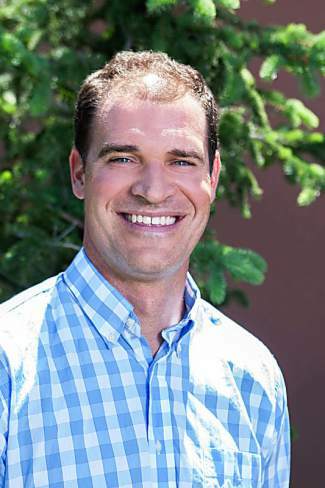 WOLCOTT — Casey Kraft was recently promoted to Vail area manager for the Gallegos Corp. Originally founded in the Vail Valley by Gerald Gallegos in 1970, the organization now has regional offices in Denver and Aspen as well as its corporate headquarters in Wolcott. Kraft started his career with Gallegos straight out of college in 2004 as an estimator and then went on to serve as a project engineer for the Arrabelle project in Lionshead in Vail. Subsequently, Kraft moved up to become a project manager for Gallegos, then served as vice president of the concrete division before being promoted to area manager for the Vail area. As area manager, Kraft is responsible for overseeing all aspects of work that take place in the Vail area and is held accountable for issues such as safety and profitability as well as the physical work that is bid out of his office. He oversees 60 to 100 employees, depending on the season.